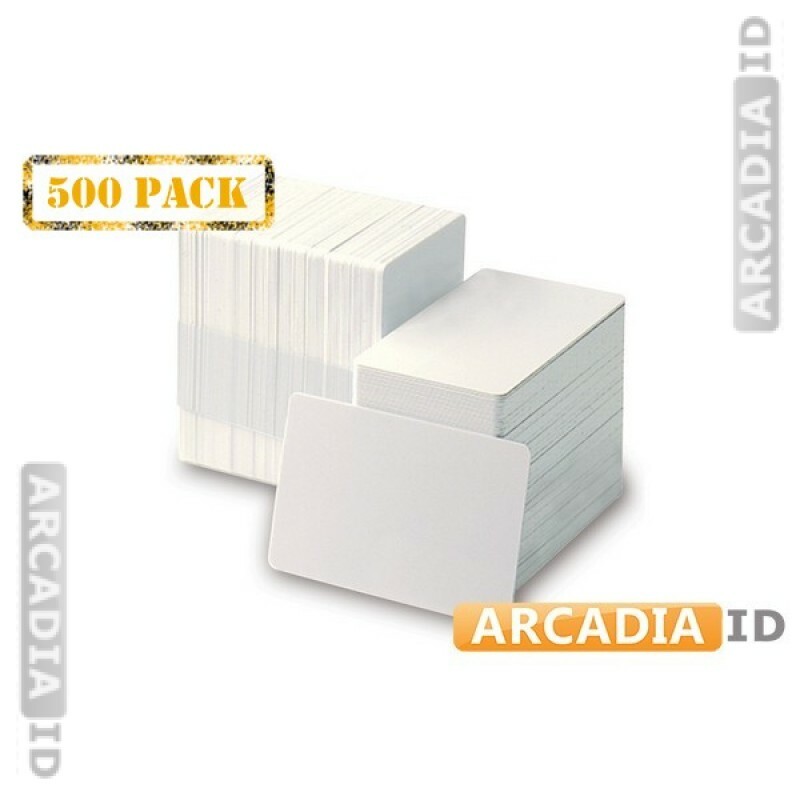 Blank, white CR80 ID cards make it easy for you to create and hand out ID cards to your visitors or staff. This listing is for sleeves of 50. For the top products at the best prices trust ArcadiaID.